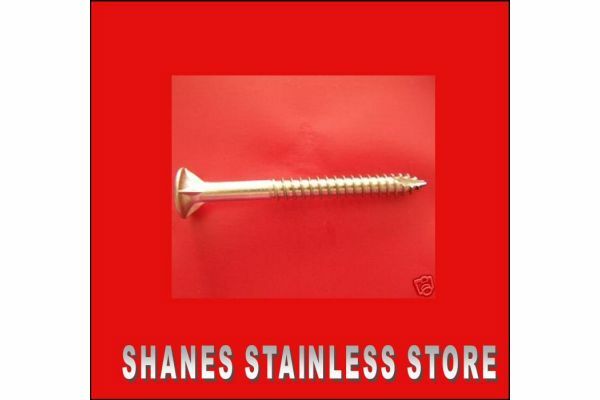 Stainless Steel Screws :: Stainless Steel Baten Screws :: Stainless Steel Countersunk Baten Screws 14Gx100mm Box 250 - Free drive bit included. Home/Stainless Steel Screws/Stainless Steel Baten Screws/Stainless Steel Countersunk Baten Screws 14Gx100mm Box 250 - Free drive bit included. Stainless Steel Countersunk Baten Screws 14G x 100mm. 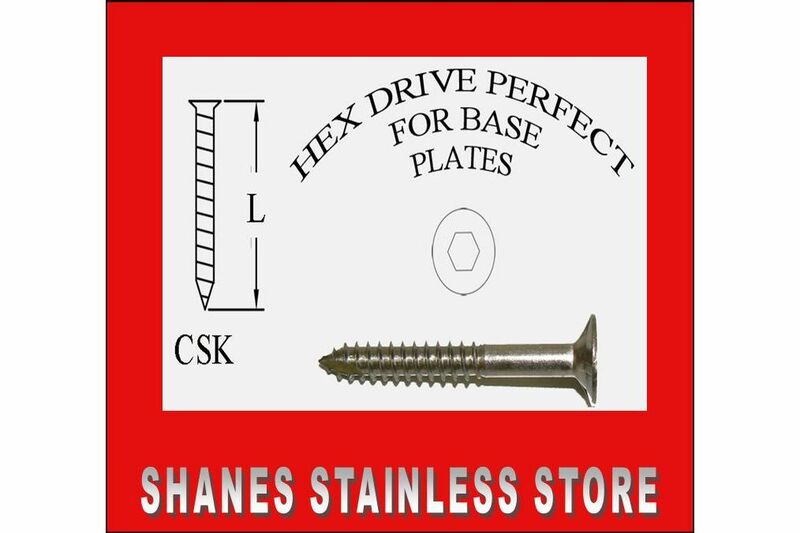 Free drive bit included with each purchase. Used by tradesman on decks & boardwalks.